Freezer bags plastic bags that are used to hold food that is going to be stored in the freezer. 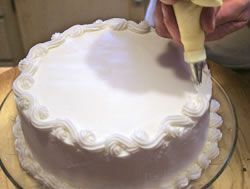 The plastic material it is made from is safe to hold food and safe for freezing. The freezer bag seals tightly, preventing air from entering and affecting the food. 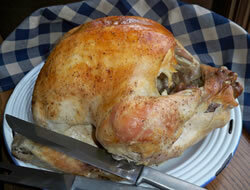 The tight seal also does not allow odors to escape and affect surrounding foods. 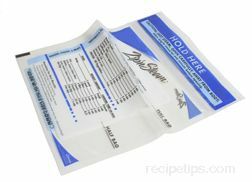 Sealable freezer bags work well for whole, sliced or slightly crushed foods where there is minimal liquid involved. The flexibility of the bag makes it more difficult to fill without spilling when the food has a lot of liquid. 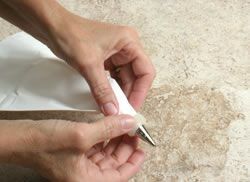 After placing food in a freezer bag, force all of the air out of the package and seal it to keep it airtight thus reducing the chance for freezer burn. 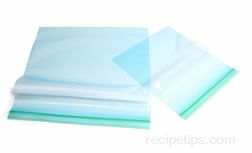 Place freezer bags flat on a solid surface to freeze, such as a baking sheet. Do not place in freezer baskets while they are first freezing because they will form around the wire and be hard to get out or the bag may get punctured as it expands while freezing. Once the packages have completely frozen, they can be taken off the baking sheet and stacked neatly in one of the baskets.